Welcome to the Burbank Titan's Concession Stand Page! Without fundraisers, most youth football leagues would charge hundreds of dollars for each player, to cover expenses that range from reconditioning helmets to insurance. An old mainstay is the concession stand, which usually supplements other product fundraisers. Whether your league has a fully equipped building or a stand-alone table, your concession area shouldn't amount to just a "break-even" proposition. 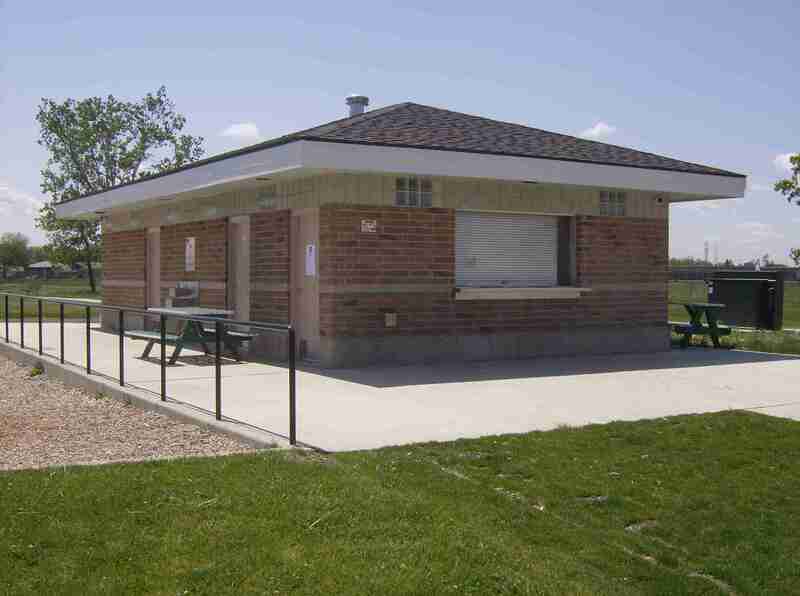 Done right, a concession stand can help your league keep registration fees low. A well-run concession is also a game enhancement, making the experience more enjoyable for spectators. 1) Sufficient volunteer staff- Please volunteer & be part of the team! Recently, the Titans received donations of several pots w/ lids & a coffee maker. If you think you may have something to donate to the Titans conceson stand - please contact one of the concession co-managers. Required for operating a concession stand. Concession Co-Manager Ed Hannan has been certified since July 2007. Also required for operating a concession stand. Application applied for by President Mark Mellenthin - 8/2007. Health inspector performs an inspection at least once a year. Titan's concession stand passed health inspection.